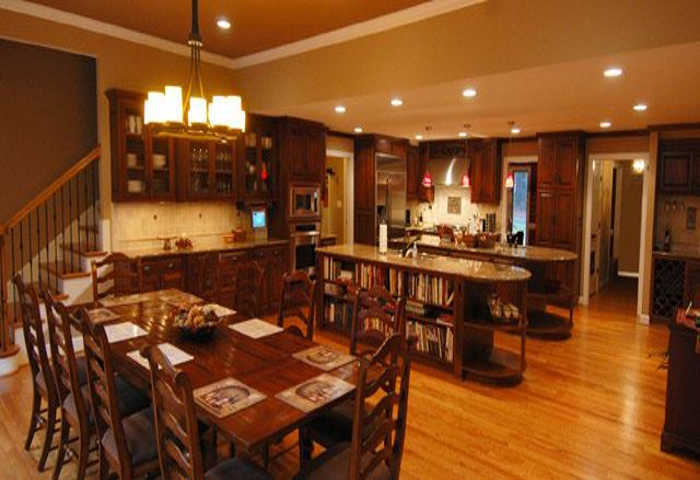 Some home renovation and remodeling companies focus on a single room. Some only do bathrooms, while others only do kitchens. 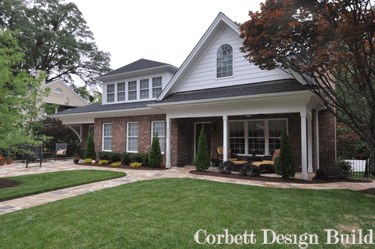 At Corbett Design Build, we do it all, from bedrooms to bathrooms, basements to attics. 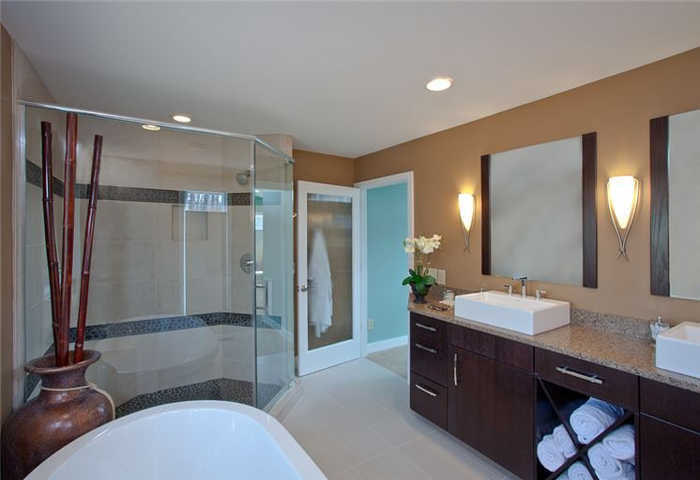 Our professional home renovation contractors and home design experts help you plan ahead to create the home of your dreams. 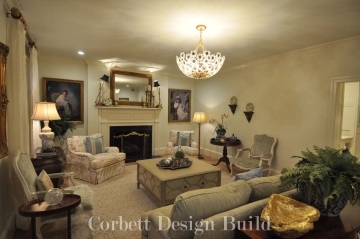 We can turn the centerpiece of your home into a masterpiece for your family. 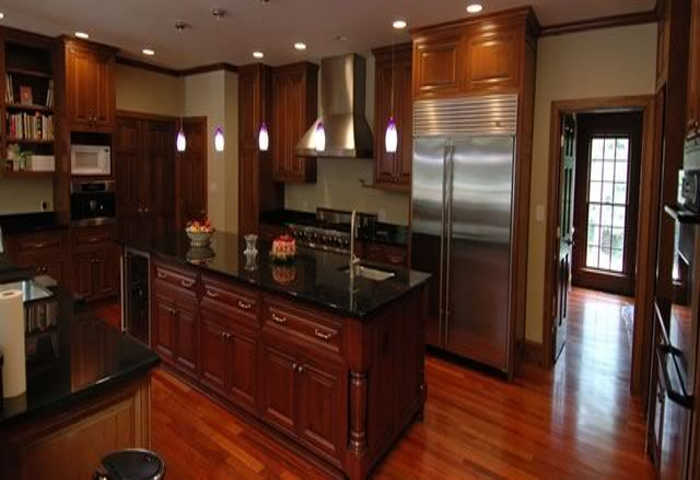 We install everything from floors to ceilings, including cabinets, fixtures, countertops, appliances, windows, doors, and everything in between. We help you pick the perfect fixtures, lighting, and materials to turn your most frequently used rooms into an oasis. Our comprehensive contractor services install everything—even the plumbing and wiring. 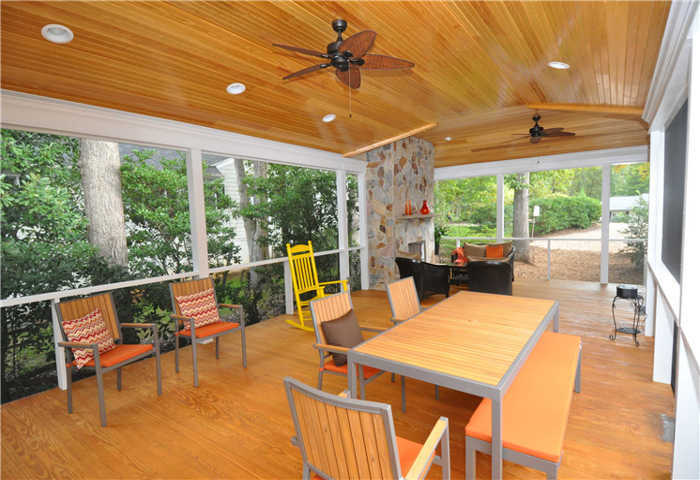 Whether you dream of a breezy outdoor porch or a beautiful enclosed sunroom, our expert designers and contractors can make the natural world outside a part of your home and your family. Living rooms, family rooms, and dens are where you and your family go to relax and be together at the end of a long day. We can help you create the welcoming, comfortable rooms you will never want to leave. 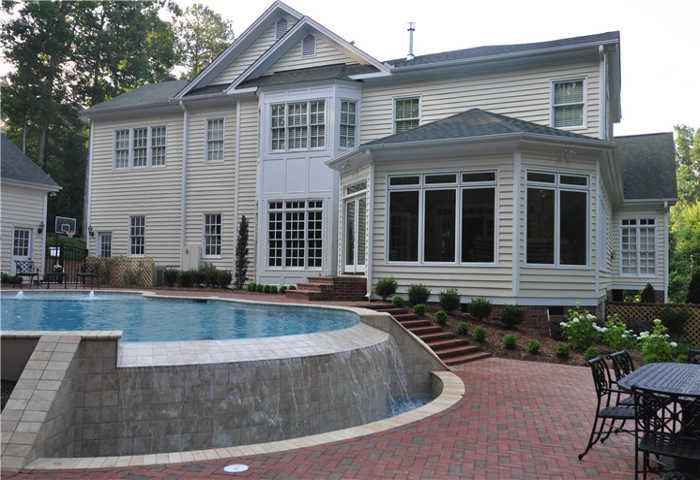 When embarking on a home renovation or remodeling project, it’s hard to know where to start. Even if you’re only doing one room, there are so many things to consider: Paint colors, cabinetry designs and materials, flooring, lighting, and the list goes on. It can quickly become overwhelming if you try to tackle it all yourself. Fortunately, there’s help right where you need it. 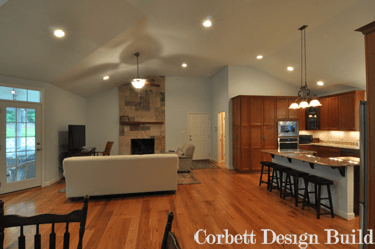 Corbett Design Build has an integrated design service that works directly with our renovation and remodeling contractors to help you design and plan the perfect room before the first tool is picked up. 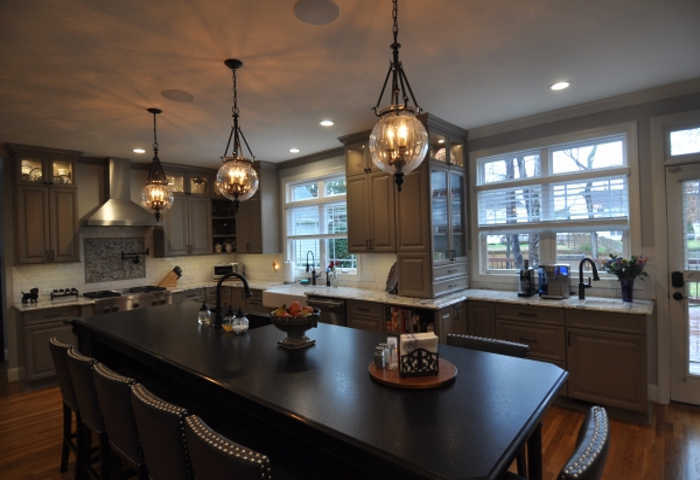 Whether you’re looking for a touch of European class, some Farmhouse charm, or a bold modern design, our experienced and talented designers can help you pick the colors, materials, and accents that come together to form the room of your dreams. 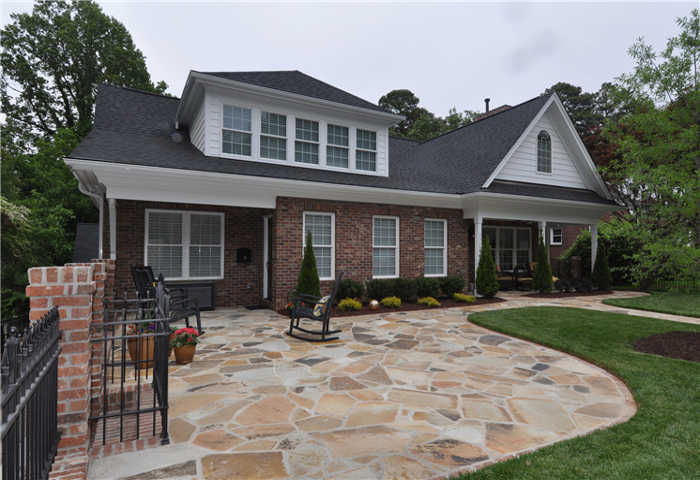 We work closely with local suppliers and contractors, so we know about the hot design trends as well as the timeless classics in the Raleigh-Wake Forest area. But we also know that your home is your home, and you want it to reflect your unique personality. That’s why we offer a free in-home consultation to help you plan the remodeling and renovation project to create the home of your dreams. Fill out our short form and a member of our team will contact you to schedule a date and time for your in-home consultation.